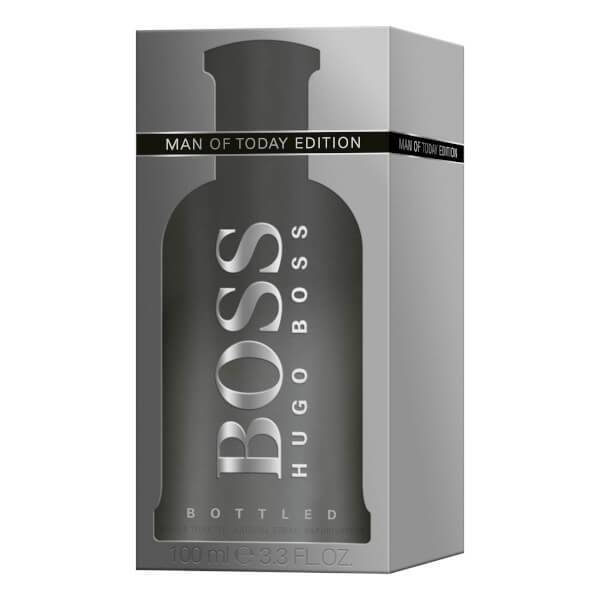 Representing the idea that actions speak louder than words, the Hugo Boss BOSS Bottled Man of Today Eau de Toilette unveils the next chapter of the 'Man of Today' campaign with a new mission: to inspire men to show the world who they are through their actions, and the values they live by. An elegant, woody and masculine fragrance, the EDT begins its journey with top notes of Apple and Citrus Fruits before venturing into a spicy heart of Geranium, Cinnamon, Cloves. 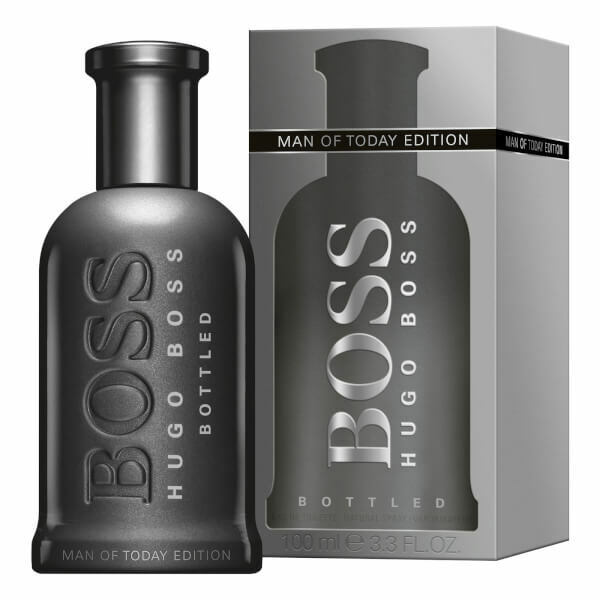 Reflecting a complex structure as rich in contrasts as the man who wears it, the contemporary fragrance settles on a harmony of rich woods and musk-like notes. Housed in a sleek black bottle. 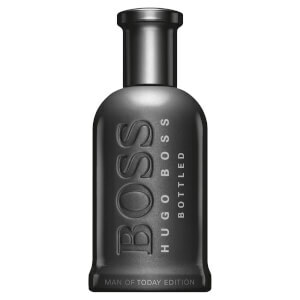 Top Notes: Apple, Citrus Fruits. Base Notes: Vanilla, Sandalwood, Vetiver, Cedarwood, Olivewood, Amber-like-Notes, Musk-like-Notes.